I've been a member and forum user on and off since 2012, I previously had a wee berlinetta hatch in red which I stupidly sold in 2017. 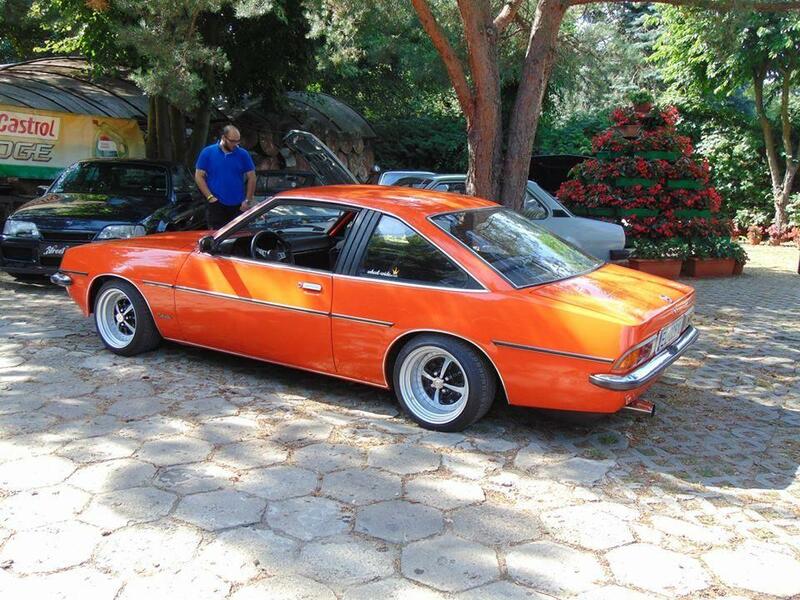 I've been looking for an excuse to get back into Manta ownership ever since and yesterday a really nice early B coupe popped up on Facebook for sale. 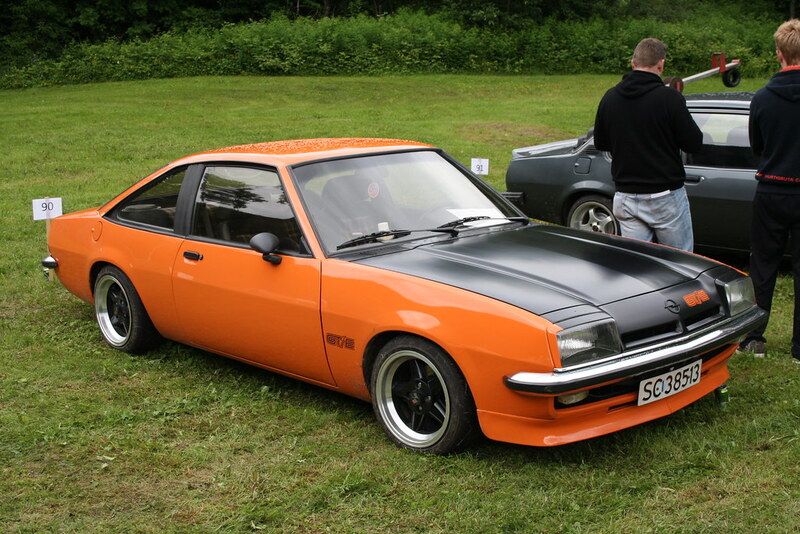 I had a chat with the owner and took a punt on it, picking it up later this week. Will update with pictures when I get it up the road and renew my OC membership. Cheers! Welcome back and good luck with your new car! 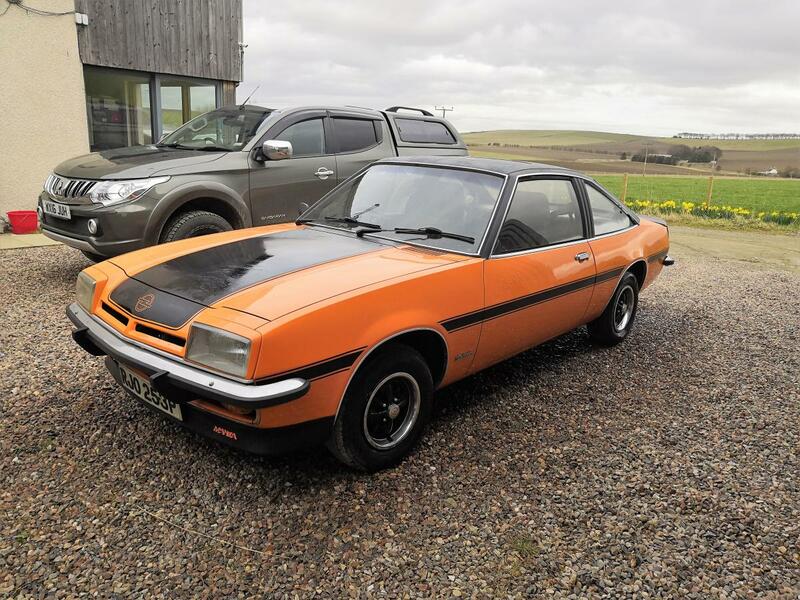 back in the 80’s there were two early mantas in Peterhead that I remember, one an orange hatch and the other an orange coupe, both looked the business. Got this home today Drove it 250 miles up the road, very happy. Couple of niggles as can be expected but nothing major so far. I'll get it up on the ramp over the weekend for a proper look underneath. Renewed my lapsed membership too. It's great to be back! Looks good, always wanted a ginger Manta to match my hair 😁 More pictures please when you get chance, still missing NAD 357P. Well done, looks like a good buy and welcome back to the club! l am now looking for a manta myself,but in no hurry. Looks a good decent example, far play, enjoy it, any plans for the future. Maybe a 5 speed, lowered? Period spec wheels? Always liked these. 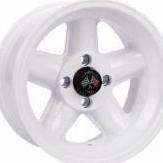 Standard manta will take 13x8 or 9 with a narrower tyre. Yeh, not into 4x4s, ha! All classics need is dropped and wider wheels. Also thought mantas with standard wheels are E type ish, wheel spread is too narrow. Do you still have the beige mk2? That is stunning. Definitely the direction I'll be going.